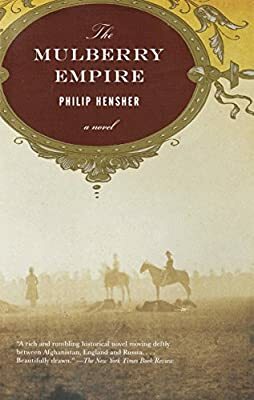 Author: Hensher, Philip Set In . . . Description: With Tolstoyan sweep and Dickensian vitality, this epically involving historical novel relates England’s tragic adventure in Afghanistan, which began with the triumphant arrival of the Army of the Indus in 1839 and ended three years later in rout and massacre. At the center of The Mulberry Empire is Alexander Burnes, a Scots explorer who travels to the unfathomably remote kingdom of Afghanistan and first befriends and then reluctantly betrays its wise and impeccably courteous Amir. But he is only one character in a cast that includes ladies and generals, princes and deserters, all brilliantly and sympathetically realized. At once stirring and harrowing, exotic and cautionary, and as vividly colored as a Persian miniature, the result is a tour de force of re-creation and invention.